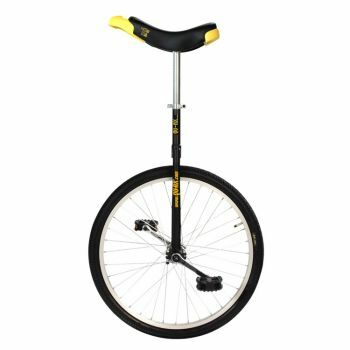 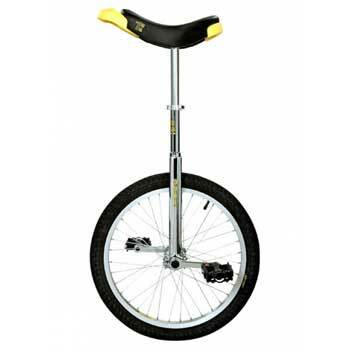 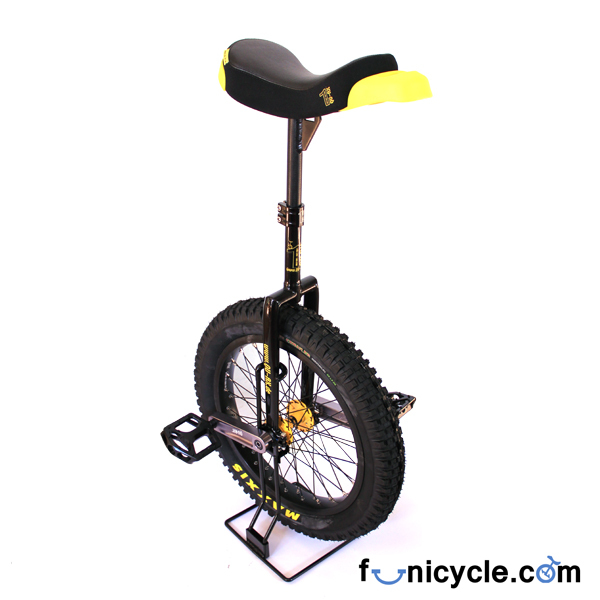 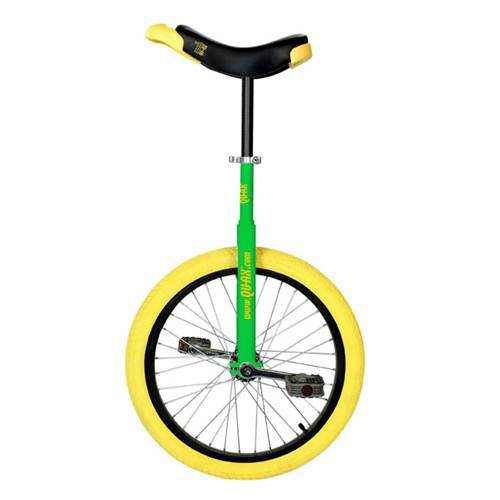 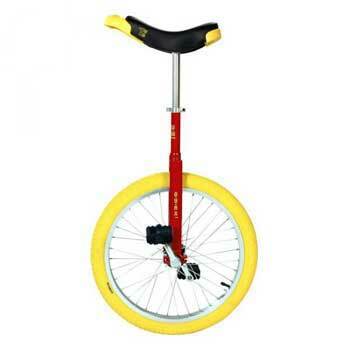 Home > Unicycle > Unicycle > Who create Funicycle.com ? 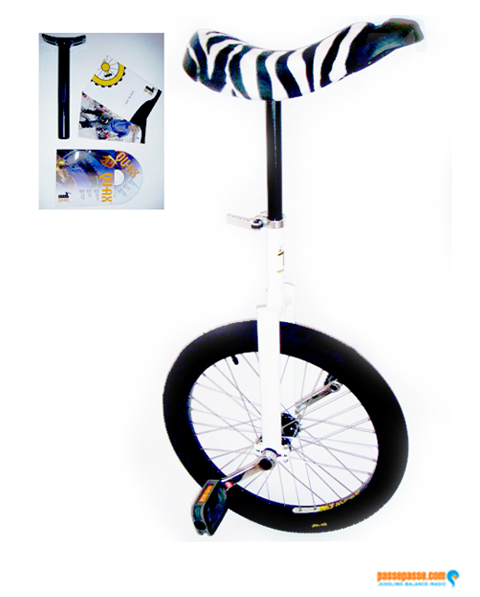 Funicycle.com was created by Pierre-Yves Billette Unicycle World Champion. 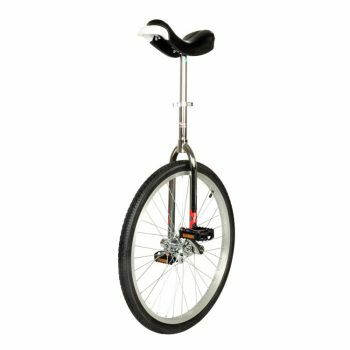 He is an expert in the practice of the unicycle. 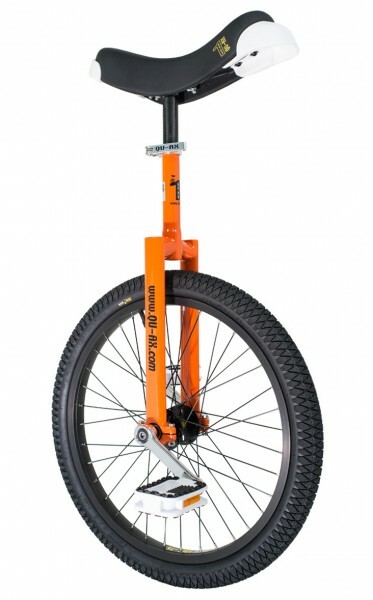 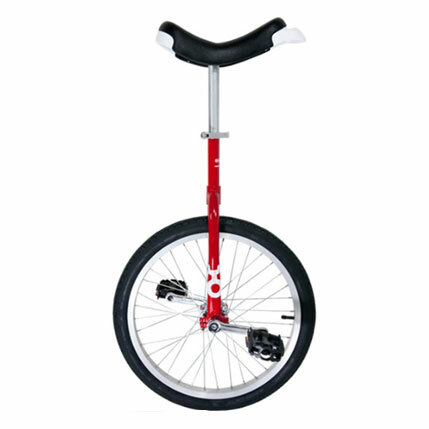 After several times Champion of France of unicycle, and have been World Champion, Pierre-Yves create Funicycle unicycles to offer everyone the best advice in choosing your unicycle equipment.